May 12th – 20th is Bay State Bike Week – any thoughts on what to do? 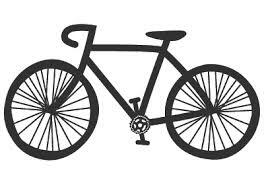 The “East European Ride” — a CRW ride starting at the Spellman Museum in Weston, 29 or 47 miles, will run in June, date TBD. May 11th Steam Punk Festival – Can we attend? Riverfest (generally mid-June) event/ride – Can we attend? The Mass Central Rail Trail was mentioned at the Traffic Commission meeting but mostly in connection with the Mayor’s question about making a north-south connection and connecting to the High School. She suggested the Western Greenway as an alternative to Lexington Street, but this would seem unlikely due to environmental issues and terrain. Alternatives? How can we help? Ask Laurel Carpenter? Also at the Traffic commission, City Councilor Logan spoke up for improvements where the Charles River Greenway crosses Farwell Street (near the Watertown line). The Greenway is on the north side to the east of Farwell Street and on the south side to the west. The connection across the bridge is awkward. John attended and spoke in favor of Councilor Logan’s request. The Commission voted for Traffic Engineer Michael Garvin to study the problem. Transportation for Massachusetts conference coming up? and are there other conferences, goal of John is to make a presentation about bicycling education. Contacts with MassBike/Livable Streets/Lexington Bicycle Committee/Newton Bicycle Committee/ Need help connecting to other organizations. We discussed committee housekeeping – Regular roles: Meeting announcements, dates, Meeting notes/ minutes. Next meeting will be Thursday, March 7, 7 PM at the Waltham Public Library. The Waltham Traffic Traffic Commission meeting date has been changed to September 27 — same time, same place– notice received after yesterday’s posting. 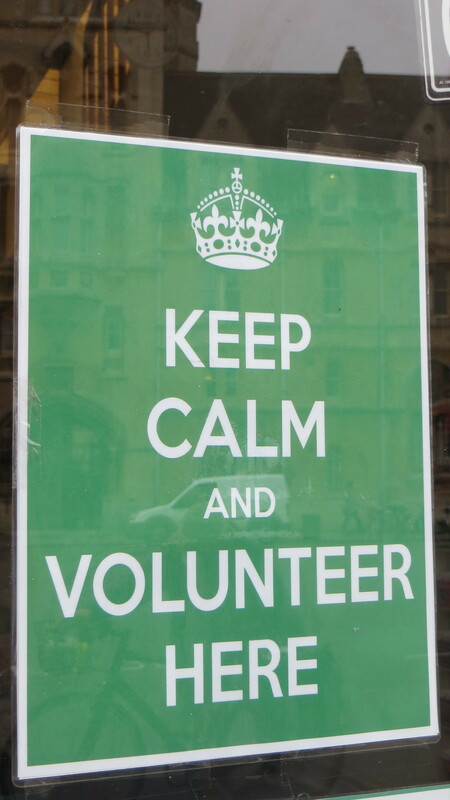 And, to all who showed up for last night’s Conservation Commission meeting! Learn what’s new for bicycling and how the City of Waltham seeks to encourage bicycling. Government Center is easily accessible by walking, bicycling transit or car. Secure bicycle parking on north and west sides of the building. If you have any questions, please contact the Waltham Planning Department, 781 314-3370. In a talk which he gave at the Back Pages bookstore (now closed) in the summer of 2014, historian Larry Finison, author of the acclaimed book Boston’s Cycling Craze 1880-1900, reviews the history of Waltham as an important location for recreational bicycling, bicycle racing and bicycle manufacture during that period. 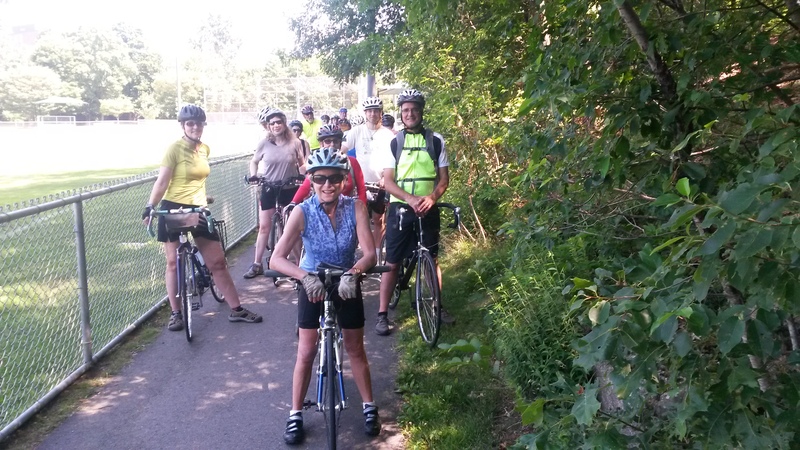 7 PM — Meet on the Common next to City Hall for a short, fun ride (about 10 miles) on paths and lesser-traveled streets. We’ll ride along the Charles River and loop back on quiet streets south of the Charles. If you show up early, we’ll be happy to check over your bicycle.